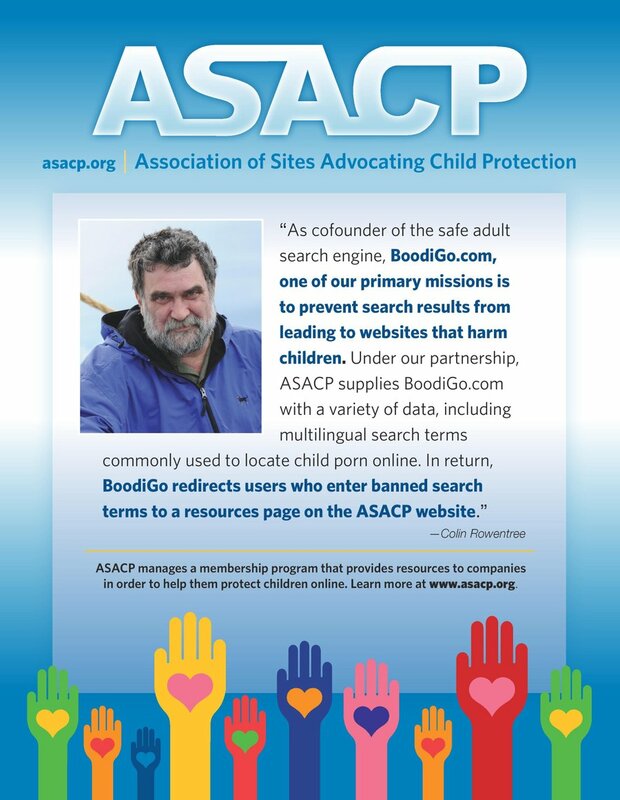 Los Angeles, CA (November 1, 2010) - The Association of Sites Advocating Child Protection (ASACP) proudly announced on Monday an exciting expansion of its' successful Restricted to Adults label to mobile phones based on Google's Android operating system. The first-of-its-kind software, which is being targeted at carriers and handset manufacturers for distribution with new phones, will prevent applications marked as adult from running on RTA-enabled Android phones. "Before this technology there was no way for a parent to prevent their child from viewing age restricted mobile applications," said Tim Henning, ASACP Vice President for Technology. "The RTA Parental Controls for Android Mobile Apps system solves this problem by giving parents the power to effectively control the content their children consume via mobile apps," he said. Henning noted that the RTA Parental Controls represents a "significant stride in keeping pace with ever evolving technologies" that can be used to deliver age-restricted content. "With the explosion of mobile platform applications, including adult entertainment apps, it is important for parents to have a tool that will allow them to more effectively control the content their children consume on their mobile devices," Henning said. RTA is the adult entertainment industry’s initiative to protect children from viewing content that is age-restricted. It was developed by ASACP out of a need for an easy to use and internationally recognized label that designates content for adults only. The RTA label is a unique string of “meta data” which can easily be inserted into the computer code of any website. Parental filtering software recognizes the tag and prevents children from viewing adult content. The RTA label is free and universally available. ASACP launched RTA in November 2006 and currently over 4.5 million sites are labeled with RTA. From a recent poll of these companies, there are conservatively over 6.5 billion visitors per month to pages labeled with RTA. Most of the parental control systems and Apple and Microsoft operating systems filter on this meta-tag. IPhone and phones with IE browsers also filter on RTA.